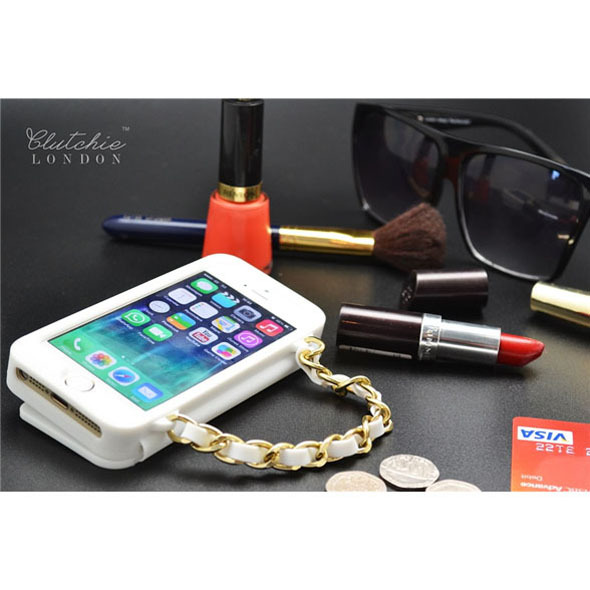 Our Clutchie phone bag really is a girl's best friend - we're talking gold, we're talking leather-look, we're talking glamorous! 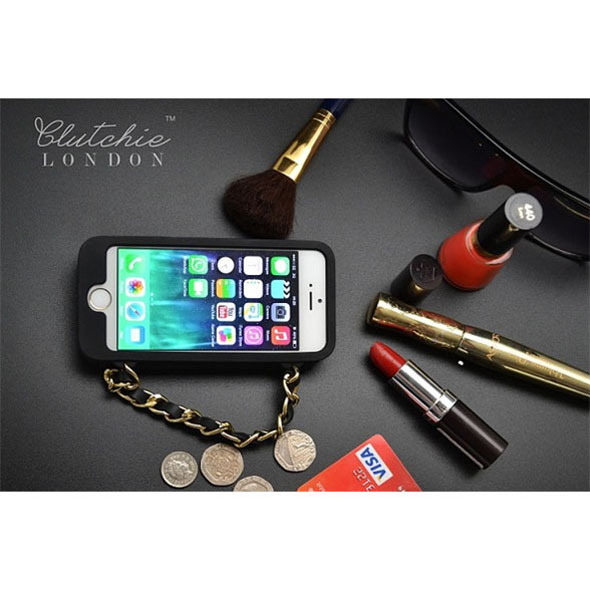 If you're sick of the endless stream of meek, mundane, and overly-masculine phone cases, then Clutchie may just be your knight in shining acrylic! 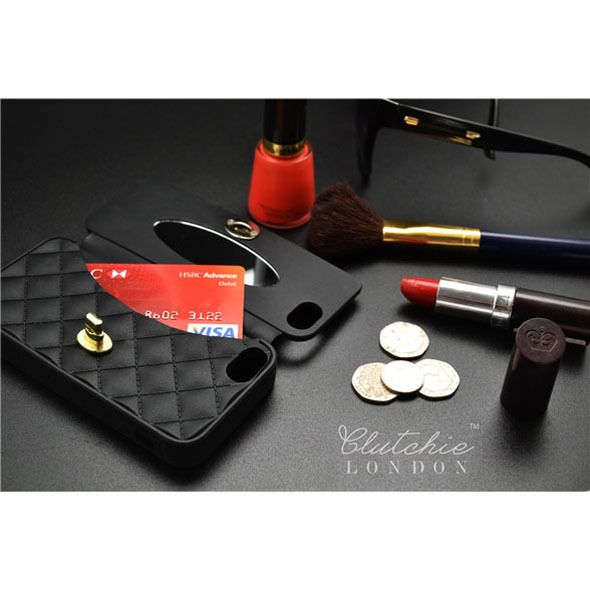 The Clutchie phone bag was named for its likeness to your favourite black clutch handbag - this bag, however, is just the right size for your iPhone 5 or 5S! 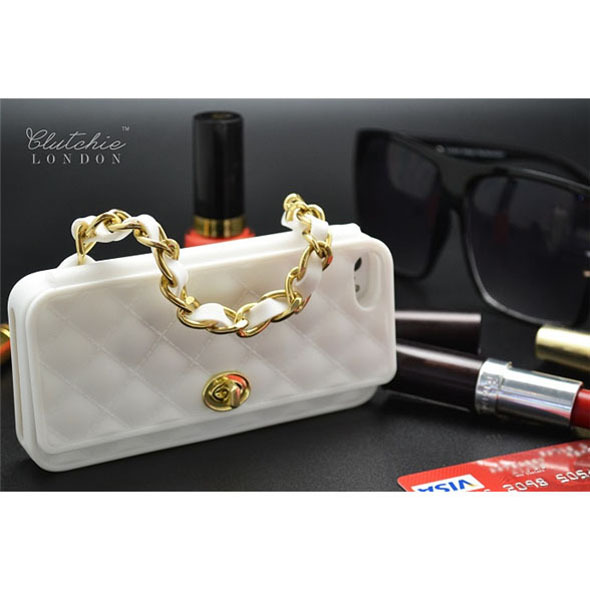 Complete with its own gold chain and working clutch fastener, this handbag iPhone case really is the most glamorous and girlie phone case on the market. 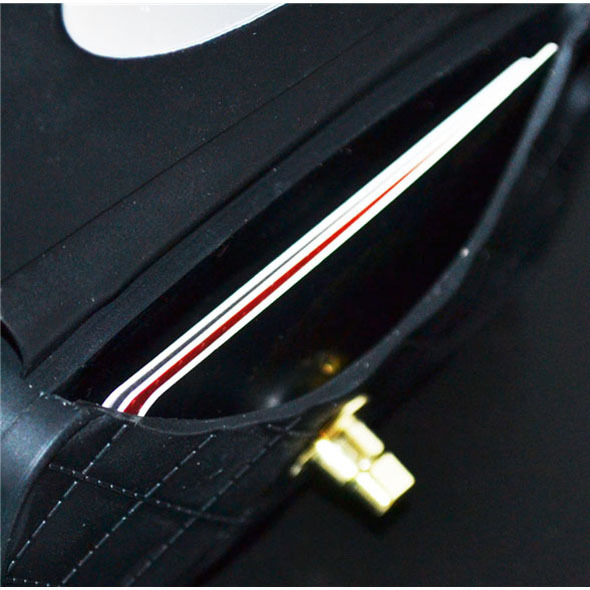 There's even a slot for your credit cards!